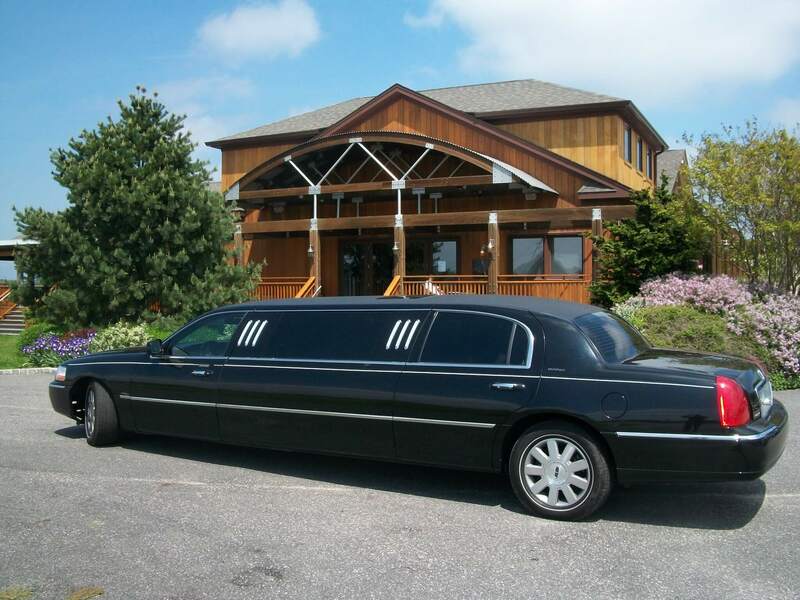 Long Island Adventures is proud to offer Long Island Wine Tours out to the East End’s North Fork of the Island. What an amazing day of sampling and sight seeing this wine tour offers. 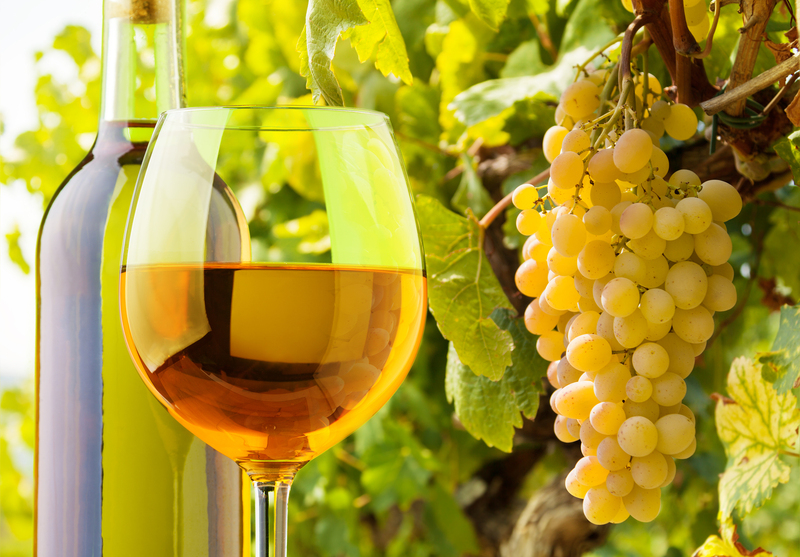 Imagine sipping wine at a beautiful vineyard with family, friends or your loved one. 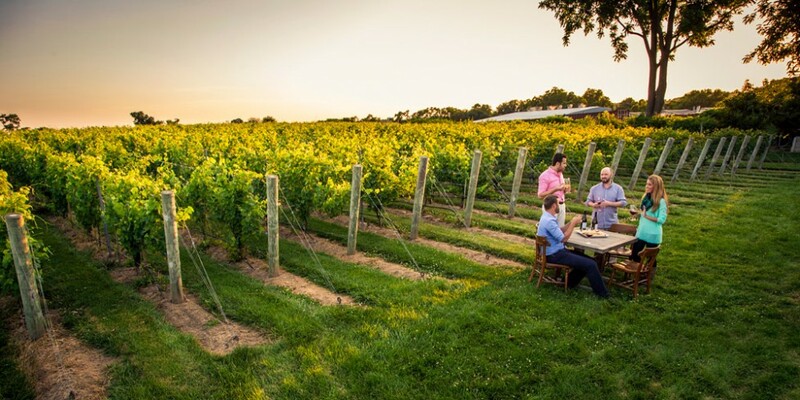 The best part about our Long Island Wine Tours is you leave the driving to us. Whether you have 2 passengers of 30 we will send a vehicle right to your door step. All wineries are available to visit as long as we reserve a spot in advance. Maybe your getting married and your looking to have your bachelorette party out East. Or maybe you want to propose to the love of your life. 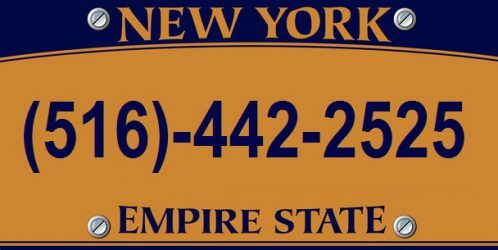 Let Long Island Adventures handle your special day with care. From start to finish, it will feel like your on a vacation far away. Whats great about this winery tour other then sampling great wine is you are only a short distance from home. There are many vineyards out east to select from such as Pugliese, Macari, Baiting Hollow, Jasons, Osprey Dominion just to name a few. If your into Beer then maybe a Brewery Tour might do the trick? Bust don’t worry, well give you a list of wineries to pass around to everyone to choose from. Lunch can also be provided on this spectacular winery tour. Definitely speak to one of our trained personal when booking this adventure. Their are many wine tasting packages available and we want you to select the right package for you. So, ask a lot of questions and don’t hesitate to schedule this Long Island Wine Tour when your ready. Pick a date, select your wineries and tell us how many are coming with you. Of coarse if you want to ask us a question via email you can always ASK US. Always something to do on long island with us.